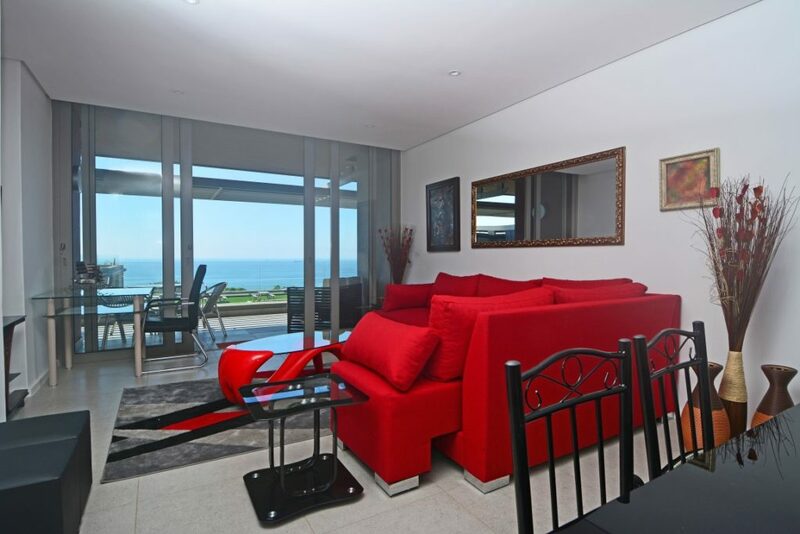 Umhlanga Dreaming…Live it up here! Think blue waters, warm seas and magical views. No need to be dreaming…we’ve got the perfect retreat ready to host you. 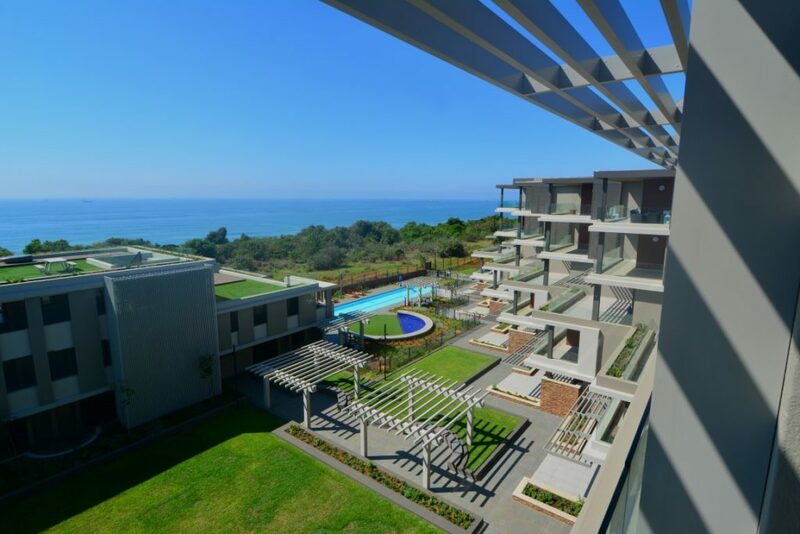 Located in a serene protected natural environment, yet conveniently close to one of South Africa’s largest trendy shopping malls and a premier casino and entertainment centre, this condo has it all. Sleek and modern, it is situated in the upmarket Sibaya precinct with a high level of 24-hour security. Three spacious bedrooms with 2 en-suites provide a glorious stay for 6 guests. 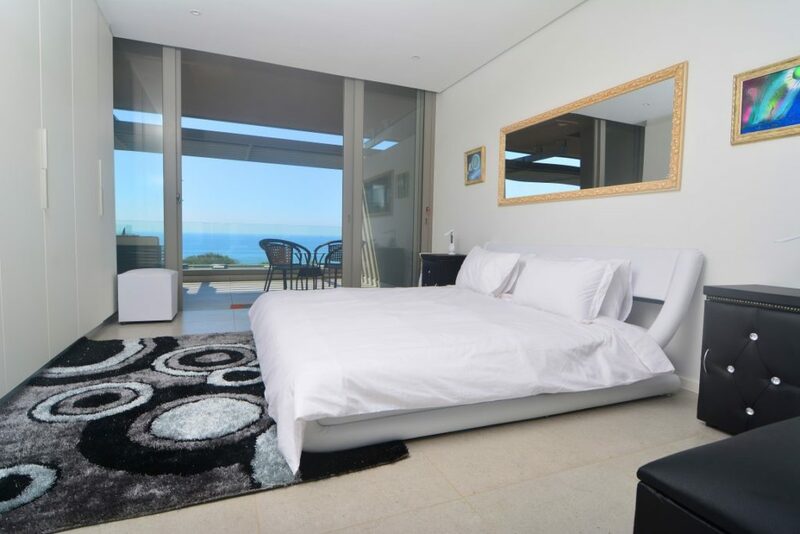 The main bedroom is luxuriously fitted with a bath and shower and boasts views of the ocean in the distance. Air-conditioning, Wi-Fi, a fully equipped kitchen and cable TV ensure comfort and convenience. A private balcony and gas barbeque facility make for great all year round entertaining in Durban’s ideal tropical climate. 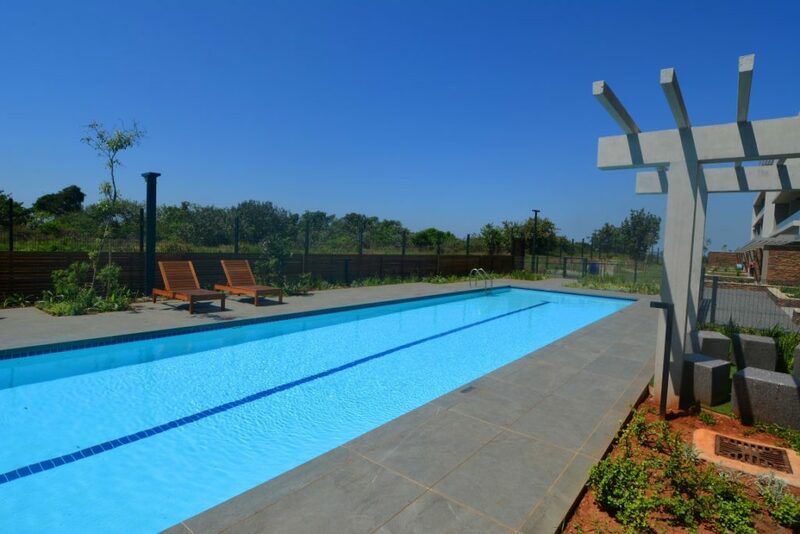 Two beautiful on-site shared pools and garden space ensure entertainment and relaxation without having to leave the premises. Safe parking for 2 cars is also included in the condo arrangement. With magnificent beaches, Gateway Shopping Centre, Sibaya Casino & Entertainment Kingdom and Sibaya Mangwanani Spa on your doorstep you don’t need much more convincing that this is a pretty perfect location for your next holiday. 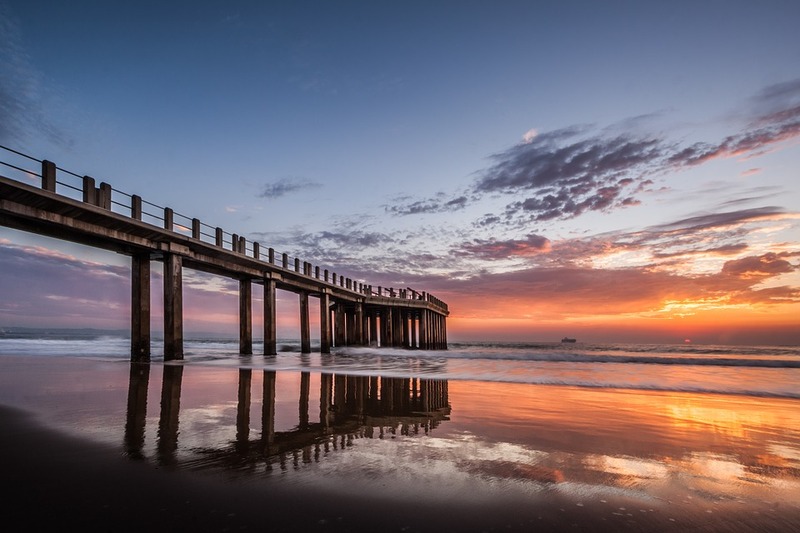 As if that isn’t enough, Durban boasts an all year round climate of warmth and sunshine, making it a great winter holiday destination where beach lovers can still find sunshine and great surf. Due to its warm Indian Ocean waters, Durban’s beaches are popular for swimming and surfing. The surrounding area has no shortage of adventure activities from mountain biking, Big 5 game viewing, Zulu cultural villages, microlight flights, quad biking, cruises and so much more. Towards the city one can explore the exciting uShaka Marine World and Water Park, Moses Mabhida Stadium and dine along the Golden Mile, Durban’s beachfront promenade. Only a 15-minute drive from the airport, book now and let the fun begin! 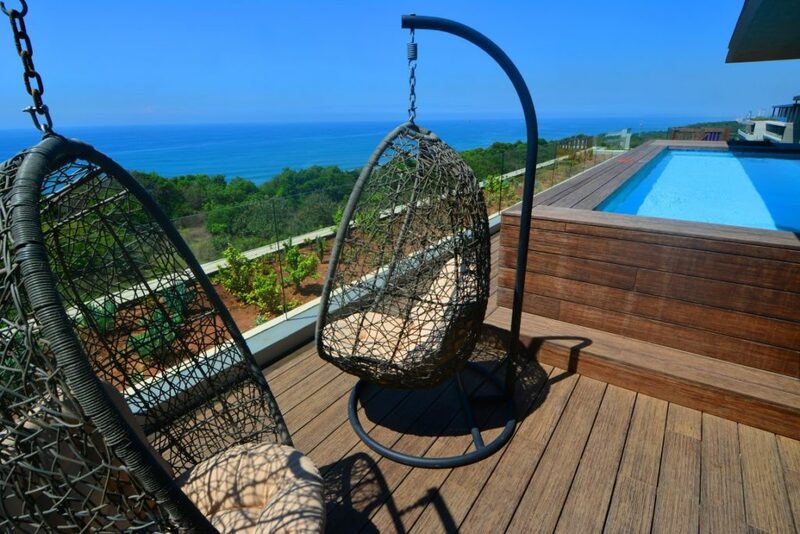 Looking for a holiday rental in the Eastern Cape? We’ve got the perfect spot for you. Check out some options here or contact us for a quote.